Calling all HEROES! 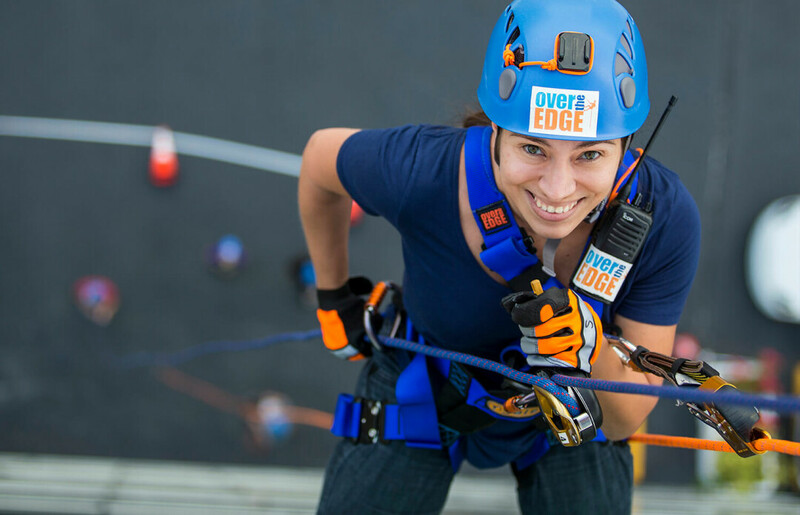 The Children’s Dyslexia Center of Upper WI has partnered with Over The Edge and Banbury Place to offer an exclusive opportunity to rappel from the roof of the building on Saturday, May 11, 2019. You could be one of the lucky participants who READ, WRITE, and RAPPEL Over The Edge for DYSLEXIA. Register to win a rappel spot valued at $1,000 and become our special guest who will have the unique opportunity to rappel down a six-story Eau Claire building at an event that is sure to be the most adventurous around. This event will raise funds for their free after-school tutoring program for children who struggle to read, write, and spell. Sign up now to guarantee a spot! Register here.